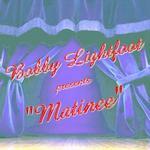 Sign up for Broadjam today to follow Bobby Lightfoot, and be notified when they upload new stuff or update their news! 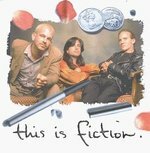 Bobby's LA-based alt rock trio fiction released this progressive rock monster on the Rykodisc- distributed label Rufftown in '99. 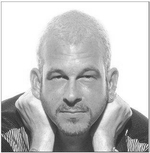 Uncompromising, ambitious and packed with soul, "this is fiction" yielded two Top 40 Gavin AC hits in '99 and '00.